The coming New Year 2019 is nearly approaching. 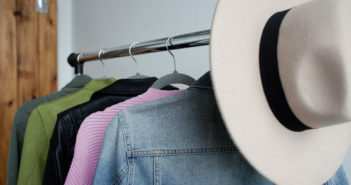 Part of our tradition as we welcome New Year is the making of a New Year’s Resolution. 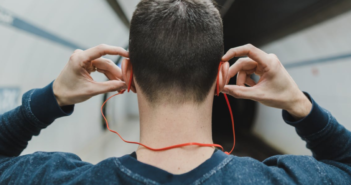 If one of your targeted goals for the coming New Year is getting fit and remove those extra weights you gained from attending parties below are the best home workout essentials to invest. Who says you can’t do any form of exercise routine while in the comforts of your home? Well, they are absolutely wrong because even if you don’t leave your place there are some exercises that can be done at home like skipping rope. If you haven’t got one better buy the LOVK Jump Rope Crossfit. 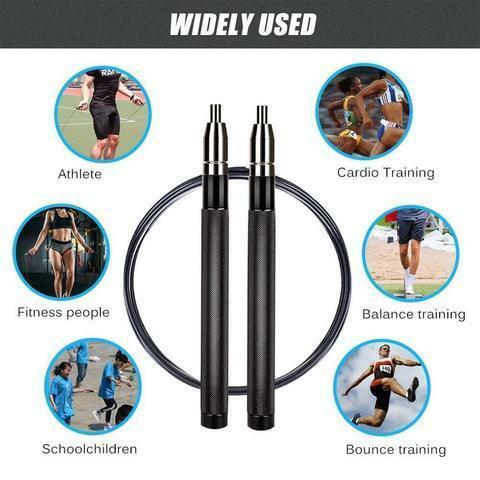 This skipping rope is designed with the self-locking feature. Aside from that, it’s portable and lightweight. According to exercise instructors skipping rope is an effective cardio workout that can be done by men, women including kids. Another must-have home workout essential is the resistance bands. These bands are great for people that love Yoga, Pilates, power or weight training including therapy program. If you want highly durable resistance bands the recommended brand is the SPORTS Research Workout Resistance Bands. An exercise ball is versatile fitness equipment designed to strengthen muscles without putting a lot of stress on bones and joints. In fact, many schools are utilizing exercise ball as chairs to help students improve mental focus. 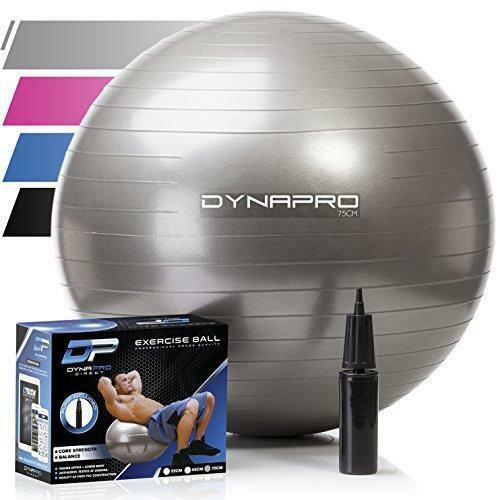 The highly recommended brand for exercise ball is the DYNAPRO Exercise Ball. This exercise ball is available in colors of gray, black, pink and blue. It has anti-burst feature and compatible also to heavyweight people. Do you want to build your core strength or maintain stability? One of the fitness devices that can help you achieve this goal of getting fit is the gliding disk. 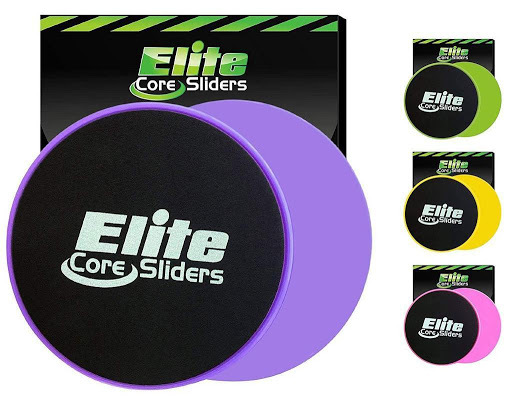 The gliding disk from Elite Core Sliders is a top choice because it can be used on any surface, lightweight and easy to use. The gliding disk is a perfect partner for low impact workouts. Among the fitness equipment that you will normally find at the gym or any fitness facility is the roller wheel. 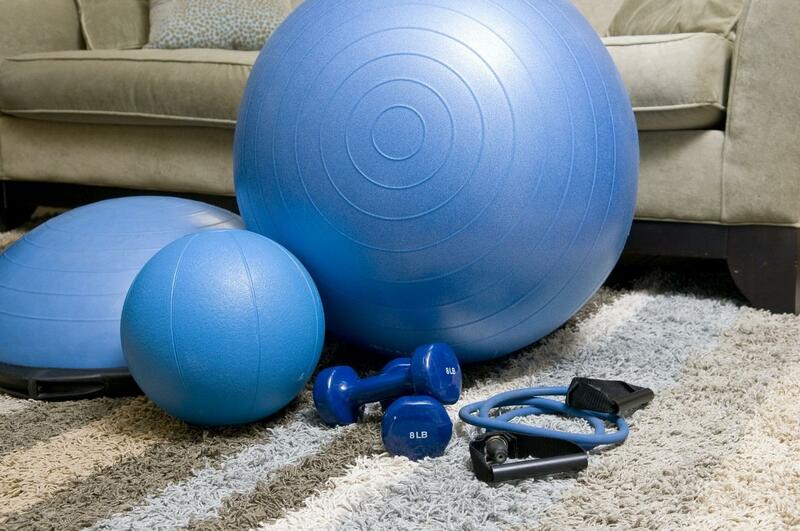 This fitness equipment size is so small that you can have it at home. 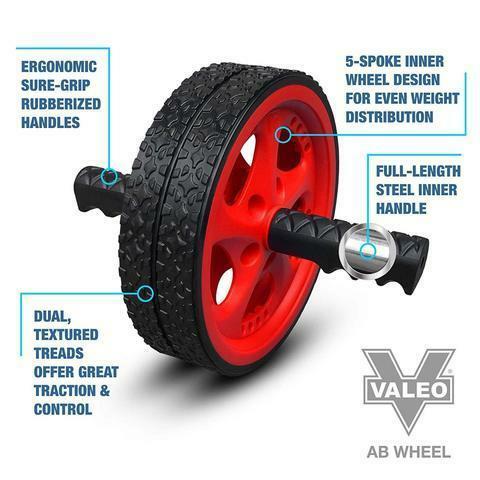 In case you want to buy your personal roller wheel the trusted brand is the Valeo Ab Roller Wheel. This roller wheel can be used for all your core workout training sessions. The good thing about the Valeo Roller Wheel is that it is lightweight, easy to assemble and use. 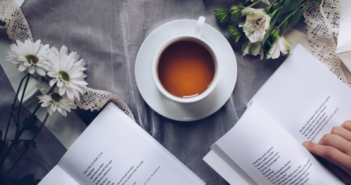 No workout will become a success without a manual that you can use as a guideline. If you want to make sure you are properly guided on how to execute each form of exercise routine why not invest on Exercise Cards BODYWEIGHT. These exercise cards will be your very own personal trainer at home. The Exercise Cards come with 50 exercises evolving in core strength, abs, glutes, chest, shoulders, arms, upper body and legs. The exercise cards are made from plastic material and big enough for better viewing even at a distance. 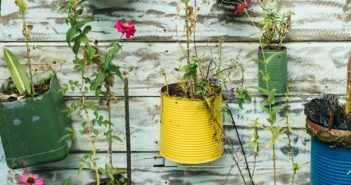 Can’t get enough of your resistance training? 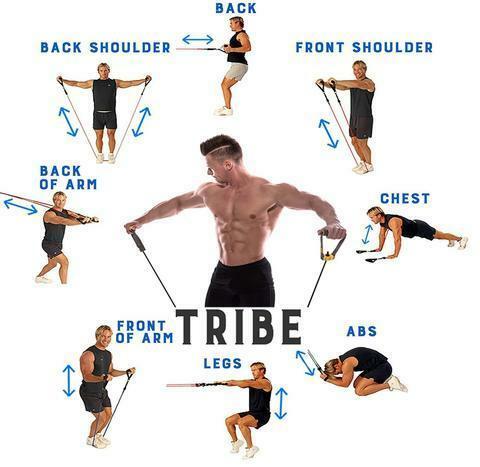 Well, carry on at home by purchasing the Tribe 11PC Premium Resistance Bands Set. 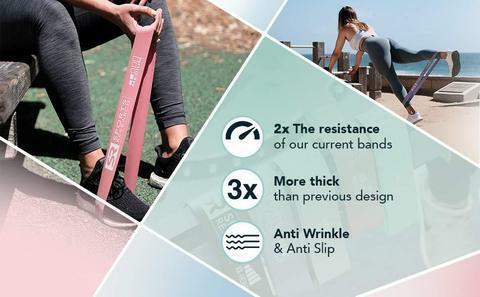 This premium set of resistance bands have anti-snap feature, super elastic and made from highest quality natural latex from Malaysia. What are you waiting for fully gear your New Year’s Resolution to stay fit and healthy by checking the above home workout essentials at beirutshopping. 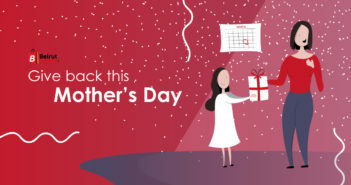 Now is your chance to get started early as New Year greets you.